Time is running out for electric vehicle drivers in San Diego and southern Orange counties to sign up for the EV Climate Credit – a utility bill credit that could amount to several hundred dollars for those who own or lease a plug-in hybrid or fully electric vehicle. San Diego Gas & Electric will accept applications for the EV Climate Credit (sdge.com/evcc) through May 31, 2018. 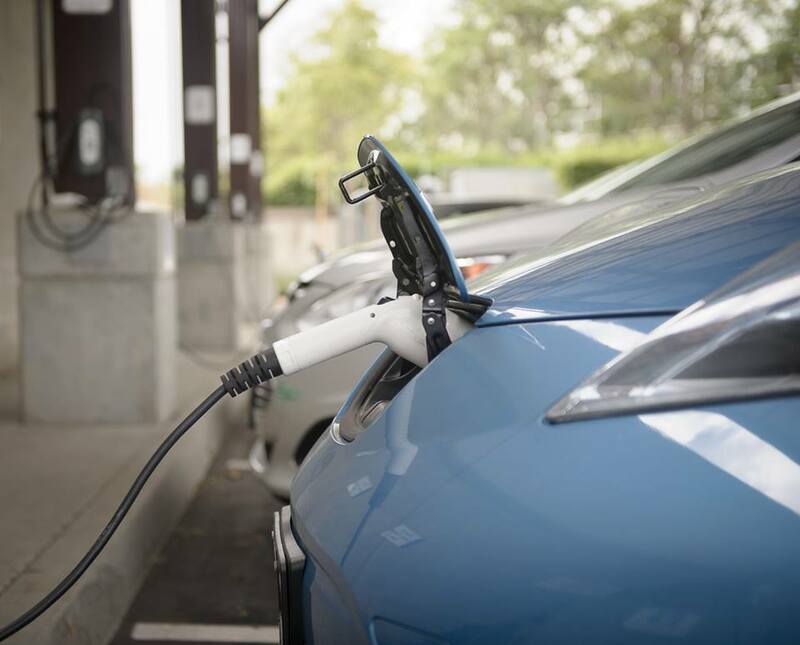 This bill credit is part of a statewide program administered by the California Air Resources Board to fight climate change by encouraging EV adoption. There are nearly 29,000 EVs registered in SDG&E’s service territory. To date, about 9,000 EV drivers have signed up for the EV Climate Credit. This year’s credit amount is expected to be substantially higher than last year’s (which was $200), in large part because the low-carbon fuel credits – the source of funding for the EV Climate Credit – have gone up in market value. The EV Climate Credit varies each year depending on the amount of revenues generated from the sale of the carbon credits and the number of applicants for the credit. Last year, SDG&E distributed about $1.4 million in credit, or about $200 each, to about 7,000 EV drivers who signed up for the program. What the amount will be this year won’t be determined until the registration period for the EV Climate Credit has closed and the final receipts for the sale of the low-carbon fuel credits have been tabulated. Preliminary estimates indicate that the amount could be twice as large as last year. When local EV drivers plug in their vehicles, they are charging with some of the cleanest energy in America, because today around 45 percent of the electricity delivered by SDG&E to homes and businesses comes from renewable sources, such as solar and wind. That’s more than five times higher than the national average of about 8 percent. SDG&E’s EV Climate Credit is available to current owners of plug-in electric vehicles in SDG&E’s service area that are registered to residents, and not commercial fleets. To sign up for the credit, you will need your SDG&E account number and DMV registration card. A bill credit will be applied this summer, starting in June.